Followed by presentations by the editors Andy Mason & John Curtis. Other cartoonists will be in attendance. 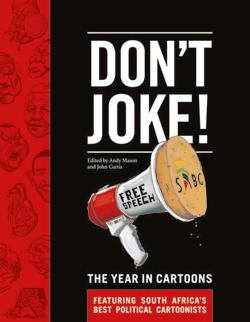 An exhibition of some of the cartoons will be on display and the book will be on sale at the event.